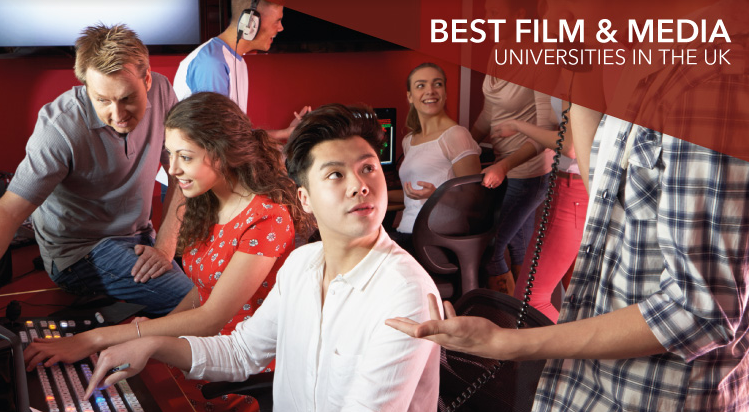 Media and film studies are two of the most popular courses for students of all nationalities to study in the UK, with the varied practical and theoretical work at both undergraduate and postgraduate level providing a broad range of career paths upon completion. Many Media and Communications programmes split theoretical and practical work 50/50, with modules consisting of anything from audio manipulation, photo editing and TV and radio production to linguistics, cultural studies and screenwriting. Film Studies deals with theoretical, historical and critical approaches to film and explores the narrative, artistic, cultural, economic, and political implications of cinema. If you are interested in applying to study a media or film degree in the UK, arrange a free consultation today. Do you want to study film and media in the UK? If so, arrange a free consultation in London or Manchester today.